Domino Effect by Kristin Mayer is a contemporary romance, out February 3rd! 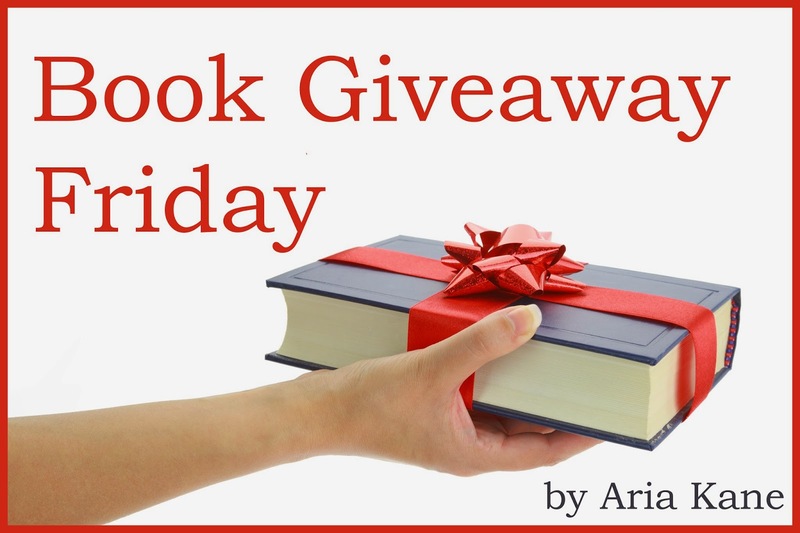 Kristin is sharing an exclusive excerpt with us, as well as hosting a fabulous giveaway. It was true. I would have started driving this morning. I moved an inch forward and a police officer held up his hands for me to stop. I complied. Police were out to keep people for idling too long in front. The officer blew his whistle and signaled for us to keep going. I pressed the gas, but we were moving at a snail’s pace due to the congestion. Nikola pulled the scarf down; she was smiling. “I remember. You came to get me during the last ice storm, three years ago, when I was stranded on Stone Mountain. I was at that conference and the company had put me up in a cabin. You ended up staying with me when they closed the roads for two days. Do you remember—” Abruptly, Nikola stopped and turned to face the window. Every chance I got, I’d remind Nikola of how happy we were—even though she seemed to remember everything, too. She turned my way as we continued to inch along in the baggage claim traffic.